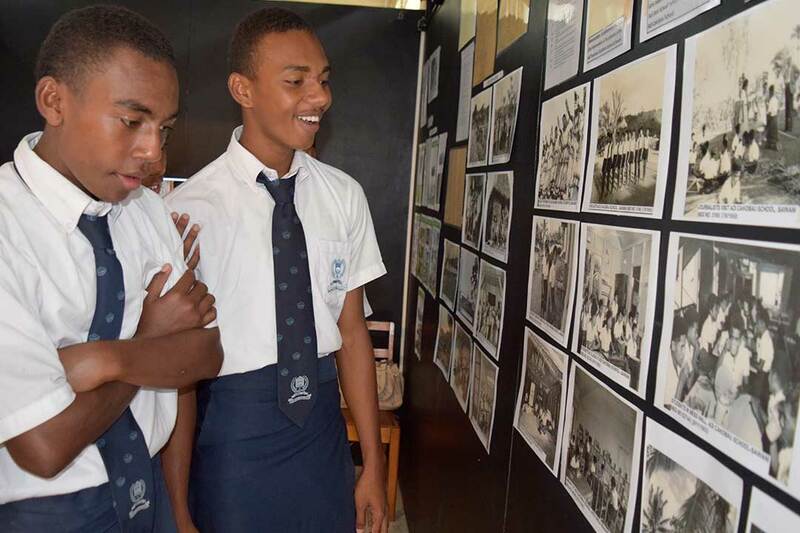 The Education Department of the Fiji Museum aims to encourage the community to recognise its shared national culture and diverse traditions by encouraging community participation in educational events and programmes. The Department conducts educational tours of the Museum galleries to schools, as well as helping students in their school projects and assignments. 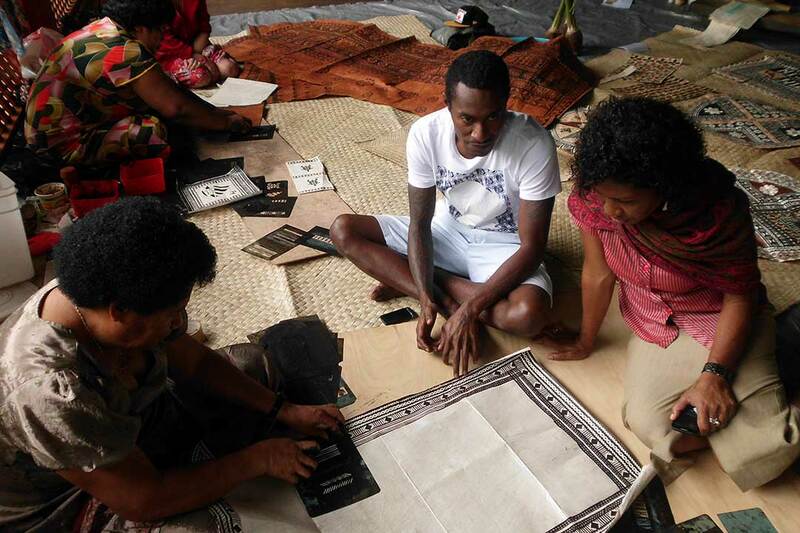 This is part of the formal education process offered by the Fiji Museum to students, schools, individual researchers and groups, both locally and overseas. These services are offered in the way of tours, events, exhibitions, demonstrations and provision of notes on history, traditional customs and cultures. The Fiji Museum has been involved in public education for quite a number of years. Our programs include Traditional Arts Exhibitions and Cultural Classes in various prison institutions to help educate those regarding customs and culture and things they need to know and understand. It is very important that we do not forget our heritage and identity, especially with the younger generations who may not realise what they are missing out on. We aim to teach people all that they need to know regarding our customs and culture, our way of life. We believe that with this knowledge, they can learn to understand other people’s culture and also learn to become better citizens of our multi-ethnic country tomorrow.